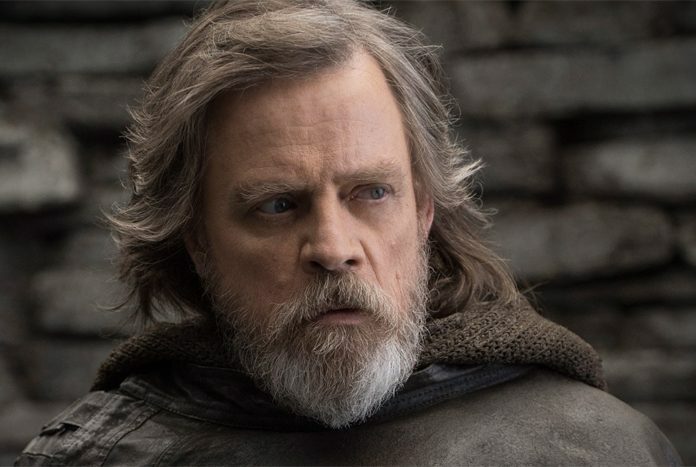 In a new interview, Mark Hamill has opened up about the original ending for Star Wars: The Force Awakens, and why it had to be changed. 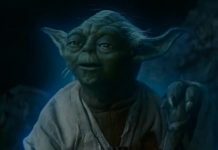 “When we were doing [The Force Awakens], Rian said, ‘We might have boulders floating to show your Force emanating’, so I was led to believe that I still had the Force and it was really strong in me,” Hamill said. Read the full article at DigitalSpy.com now.